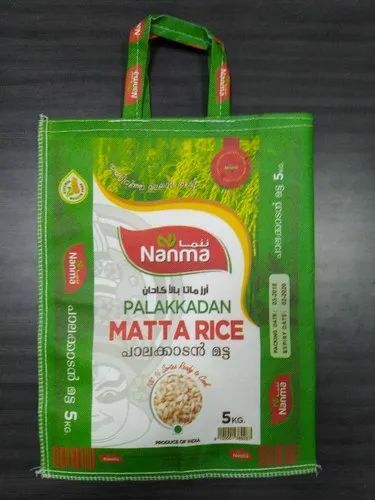 Our company has earned accolades for providing PP Non-Woven Rice Bags to the clients. As quality is our first preference, we take our materials from best retailer to produce superior quality of products. Established in the year of 2014, we "Amit Packaging" are the leading manufacturer and exporter of a wide range of Plastic Packaging Bags, Non Woven Carry Bags, Non Woven Wedding Bags and PP Laminated Bag. The main motive of our organization is to satisfy the needs of customers by providing products at affordable prices. Our all goods are made by latest technology which ensures fine finishing, allure designs, easy to carry, attractive look, light weight and many other qualities. The main achievement of us is that in very less time, we have build strong client connection and it is only possible because of our good products and customer's feedback. Firm have good and sound machines and effective personnel who put their best effort to manufacture products of high quality and in large amount as per client's requirement.